Thankfully, the bug is only triggered by an actual phone call, so recipients will hear their phone (or computer) ring like normal. Until Apple fixes the bug, anyone with an iOS device or with FaceTime on a Mac should keep a close eye on all phone calls. 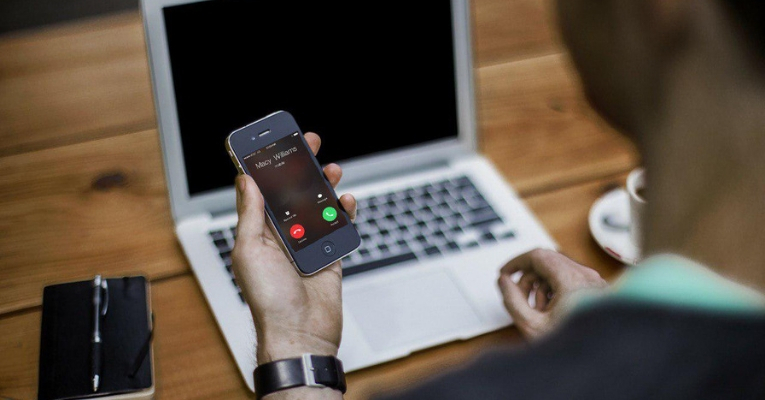 Any time a phone or computer shows a FaceTime request, it may immediately be transmitting audio and video to the person on the other end.